Compiled and distributed by the LVCVA Research Center, the monthly LVCVA Executive Summary reflects tourism data from several agencies including the LVCVA, McCarran International Airport, the Nevada Gaming Control Board and the NV Dept. of Transportation (NDOT). 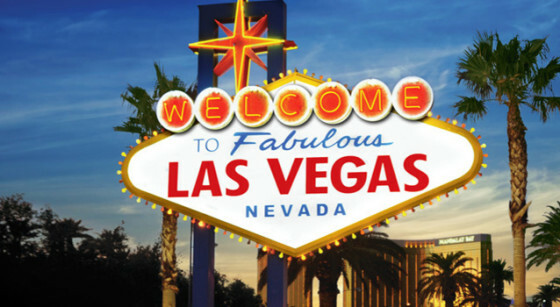 A historical review of key Las Vegas tourism indicators from 1970 to the present. Find answers to the most common questions the LVCVA Research Center gets every day (view the .pdf version here).